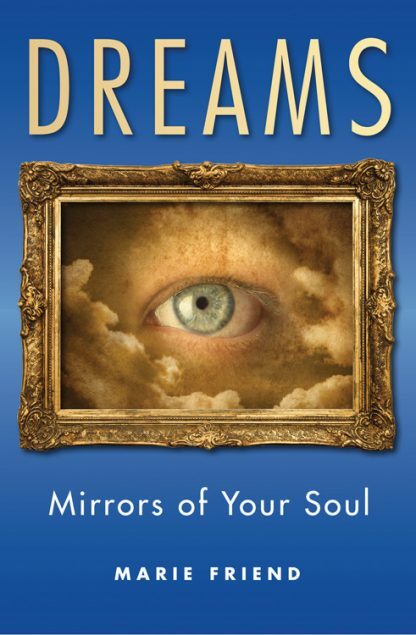 �Are you one of those people who claim that they rarely or even never dream?� Dreams: Mirrors of Your Soul begins with this intriguing question and challenges this erroneous thought throughout the entirety of the book. The truth is that you dream almost every night, and this book will show you how to awaken the part of the brain that comes alive when the body is sleeping. According to author Marie Friend, "your dreaming brain is often working harder than you do during your eight hour work day." Dreams shows not only how you can remember your dreams, but will also teach you the language of the Dream-World, so that you can become fluent in interpreting the messages you are presented with nightly.